While perusing the list of Jury Recommended Works from this year’s Media Arts Festival Awards (thoughtfully provided by Scott Green), one title in particular struck me with its utter baldness. “What,” I asked myself, “could something called Shôjo Manga, written and illustrated by Naoko Matsuda, be about? Is it a parody? A history?” Since I love a lot of lower-case shôjo manga, I had to learn more. You can click here to see some preview pages of the book. 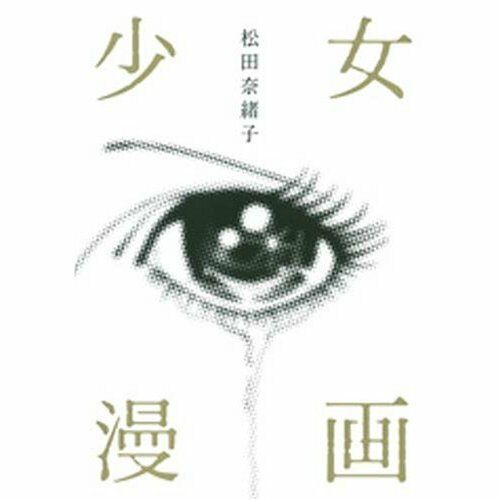 And if you can’t quite wait to read something about the nostalgic power of shôjo, I recommend you check out the sixth chapter of Kingyo Used Books, which dramatizes that very thing. You are currently browsing the The Manga Curmudgeon blog archives for the day Friday, December 11th, 2009.